The Cordillera Blanca is home to some of the most stunning peaks in all of the Andes. Arriving in the Ishinca Valley, climbers are met with a sense of amazement and a 360-degree view of a vast range that inspires the heart. We will trek into our base camp and have access to a variety of nearby peaks. The goal of the trip is to develop high-altitude mountaineering skills or refine the skills you already possess. The Ishinca Valley is located just outside of Huaraz, and is an excellent location to climb a variety of peaks. This trip will ascend a variety of climbs that are great for beginning high altitude climbers wanting to gain high altitude climbing experience. The short approach provides for a maximum amount of time to acclimate and learn glacier, snow and ice climbing skills. 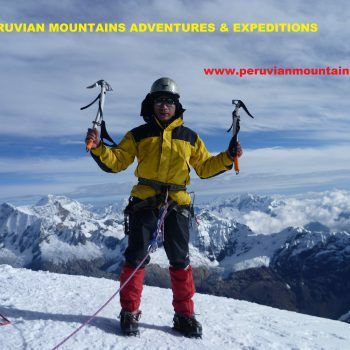 The Ishinca valley provides several option for acclimatization climbing Urus 5,495m, Ishinca 5,560m.and Tocllaraju 6,034m. three peaks from the same base camp . This trip will test your abilities, but you will be rewarded with unmatched panoramas and the confidence you gain will serve you well on future big mountain adventures. Day 01 – Huaraz – Pashpa – Ishinca base camp 4,300m. After the breakfast in the Hotel ( Huaraz ) aprox. 7:30 a.m. we will go the pick up you and start to drive to Pashpa (cochapampa ) at 3,400m. it will drive 1 hour , here our donkey and donkey driver will be waiting for us , after we going to go up to Ishinca base camp it take aprox. 4 to 5 hours . there is a Huascaran National Park where you will register with your passport . in the late we will check our climbing equipment for next day , overnight camp at 4,300m. Day 05 – Base Camp – Tocllaraju Moraine Camp 4,900m. After our breakfast at 1:00 a.m. we will start to climb up to the summit about 5 hours to get a summit , before the top we will be have 60 m. wall. Where we will use fixe rope, arriving top we will enjoy the splendid views ot the peaks as Huascaran 6,768m. Santa Cruz , Ranrapalca after the take a picture return to moraine camp then we will pick up our equipment and continue go down to Base Camp arriving at 3:00pm. Hi there. I’m very interested in booking this trip. I’m a bit of a beginner when it comes to trekking and I’ve never used this website before, but I’m in decent physical shape and I’d love to do something like this. Could I get some more information please? 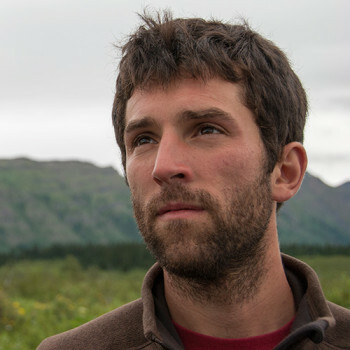 Alex here from TrekkingPartners. Glad to hear you’re interested in doing something a little more adventurous. I’d be happy to help answer any questions you may have about this trek. 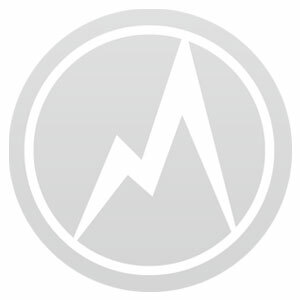 Are there any specific questions you have or are you just looking for more info? In the meantime, I’ll contact the guide and get a more detailed itinerary for this trip sent your way. If you want to organize Nepal tours please contact as.